Great! I really want to get started and share how we made the film. This blog will talk about the journey from way back in 2009 and lead us up to current events. I never thought I’d still be talking about cakes six years later, but that’s the beauty of discovering your path. After every film I make, I always say I’ll learn from it and not make the same mistakes twice. Unfortunately most of the time I forget to write things down, thus making the same mistakes. This blog will help me take note of my methods and by sharing them hopefully be of use to others. I love learning from other filmmakers’ experiences and the jump from shorts to features is a big step, but once you’ve done it other aspects of the industry make more sense. 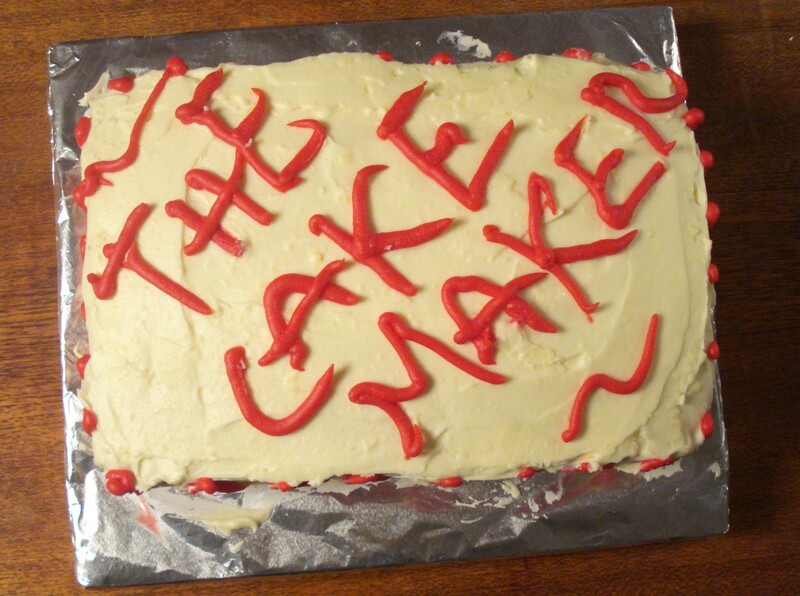 This blog will discuss the four corners of The Cake Maker movie: gangsters, cakes, Brixton and film.